Jessie’s classes are taught from a balanced and practical approach. Her steady and clear guidance encourages students to both challenge themselves and release the tension that works against creating ease in the body. 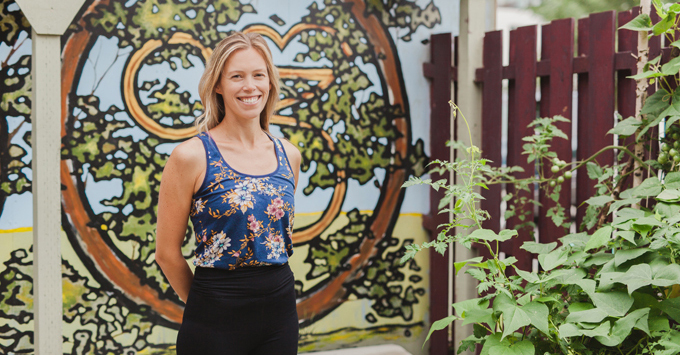 Having taught since 2002, she is adept at working with students of all levels and can support practitioners in establishing and growing their practice based on the needs of their own bodies. 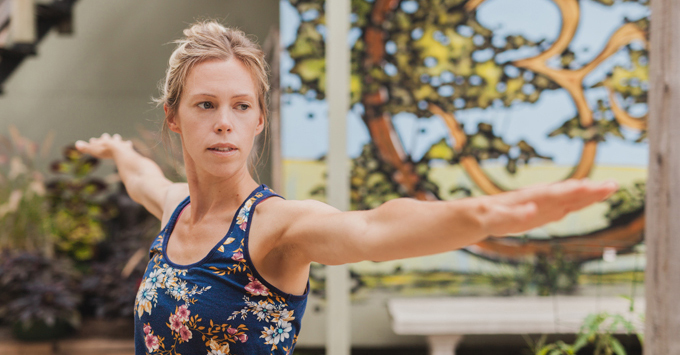 Jessie is a former competitive athlete and massage practitioner who gives regular adjustments in class to helps students stay safe but also to release tension. Her understanding of yoga continues to evolve but she believes yoga is an art and a science of working with physical and mental discomfort in order to bring more harmony and richness to one’s day-to-day life. Even though the benefits of yoga are vast, she continues to remind herself that the practice of yoga happens in small moments of understanding, connection, and peace. 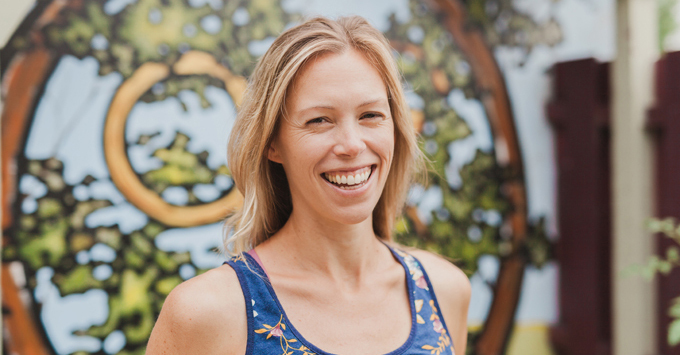 Having begun her practice in 1999, Jessie is a 500hr Certified Hatha teacher. Her practice and teaching is influenced by the Ashtanga and Iyengar traditions and she continues her education through regular trainings and by studying the philosophical texts of yoga. Over the years of dedicated study and learning from wise and informed teachers, she must accredit her son as her greatest yoga teacher, by far.